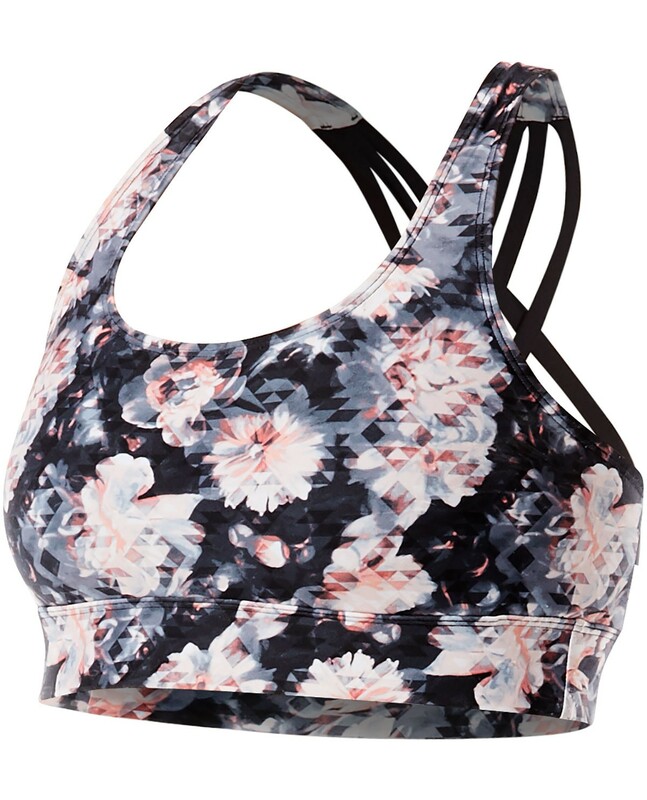 Designed for a dynamic lifestyle, the TYR Women’s Plus Jojo Top- Padma caters to adventurists both in and out of the water. Whether it’s a morning workout or a paddleboarding excursion, the BJPAWB7A features the ultimate blend of comfort and function. 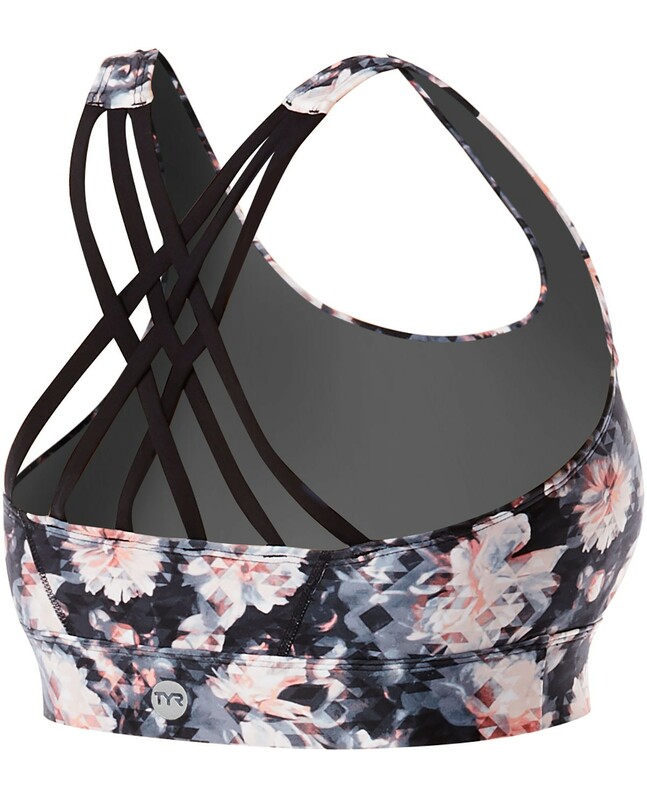 With a vibrant print, medium coverage and removable cups, this aquatic sports bra is inspired by women who aren’t afraid to sweat it out. Created with UPF 50+ technology, the fully lined BJPAWB7A ensures sun safety for every outdoor activity.